We claim that EasyMail-Email Customizer for WooCommerce is the best, most powerful and also most customizable tool to create an email . 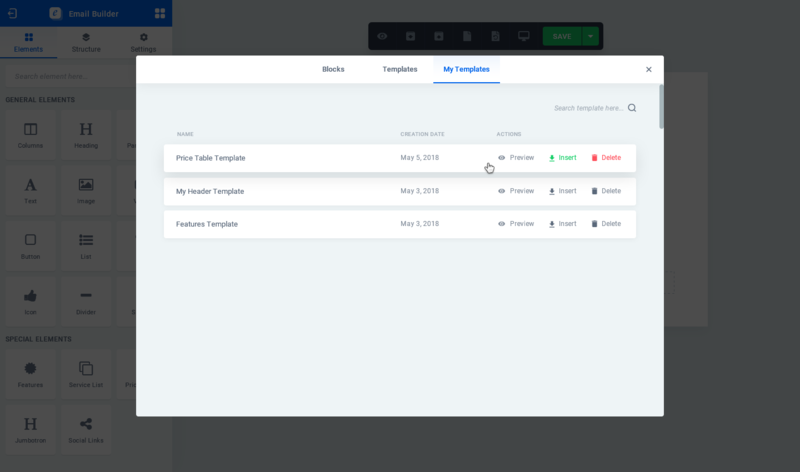 With this tool, in visual mode you can build your desired email with drag & drop.10+ predefined amazing templates which match your store design, are ready which you can easily import and start your work with them. As an online merchant, you need your website to sell more and always look its best. Shouldn’t your store’s email designs do the same? 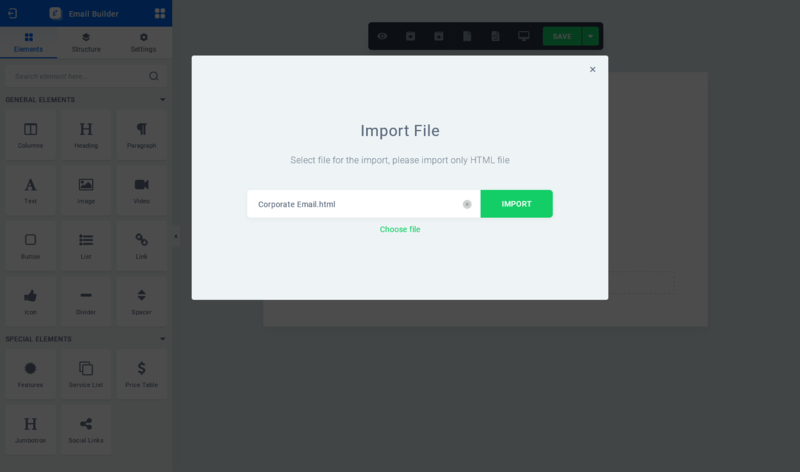 EasyMail-Email Customizer for WooCommerce is a design tool that helps you to effortlessly customize the emails that WooCommerce is sending for your store; for example, the order confirmation email sent to all customers when they make a purchase. 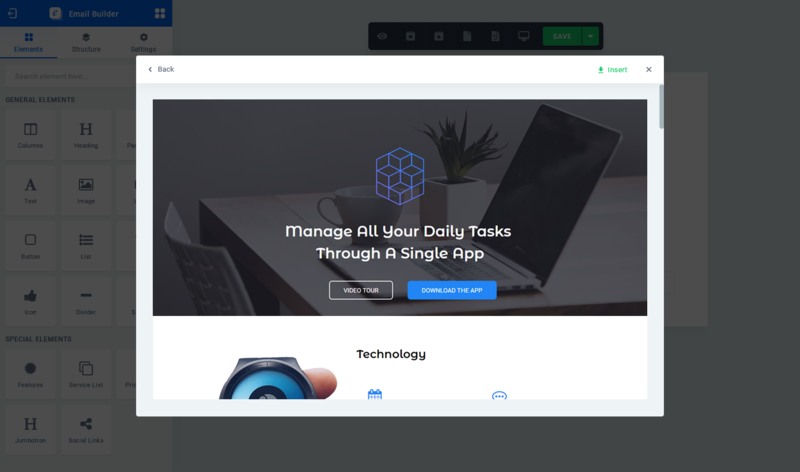 The plugin does not send any emails itself, but instead upgrades your store’s boring default email notifications with much more professional and effective designs. Your store continues to work in exactly the same way as before … no duplicate emails will be sent … and there are no subscription fees to pay each month. So it’s a win-win situation! There is a missed opportunity in sending stock standard messages in your transactional emails. 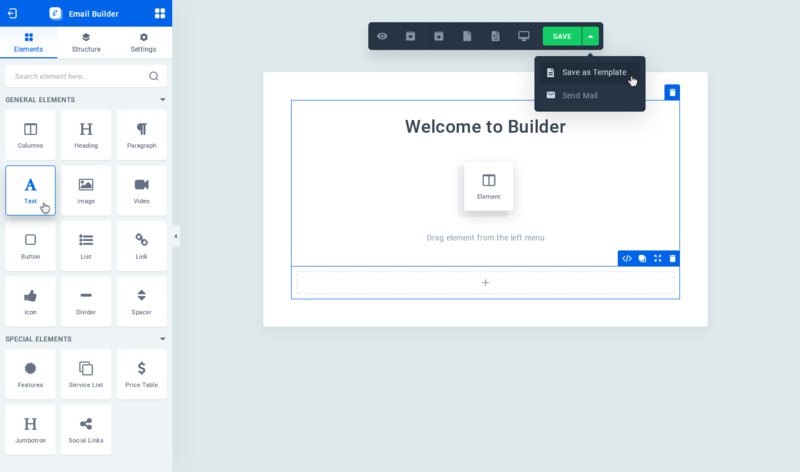 Email Customizer for WooCommerce with Drag Drop Builder allows you build your custom design using drag and drop of your email templates. There is not required any coding knowledge. 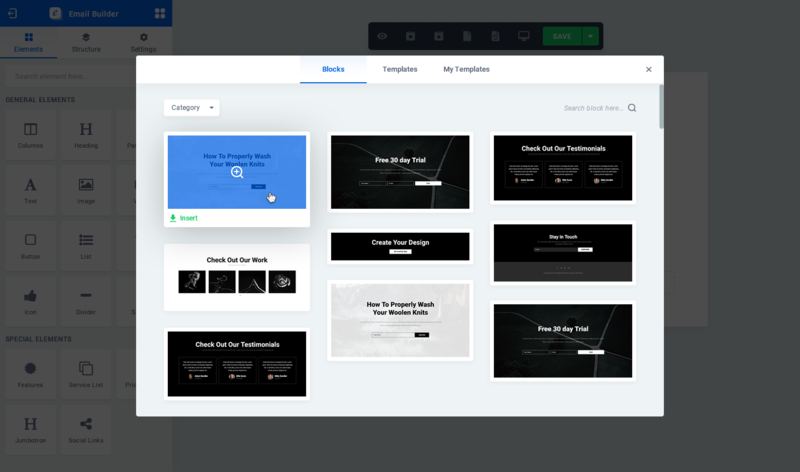 Select your starting design from 11 available email templates. 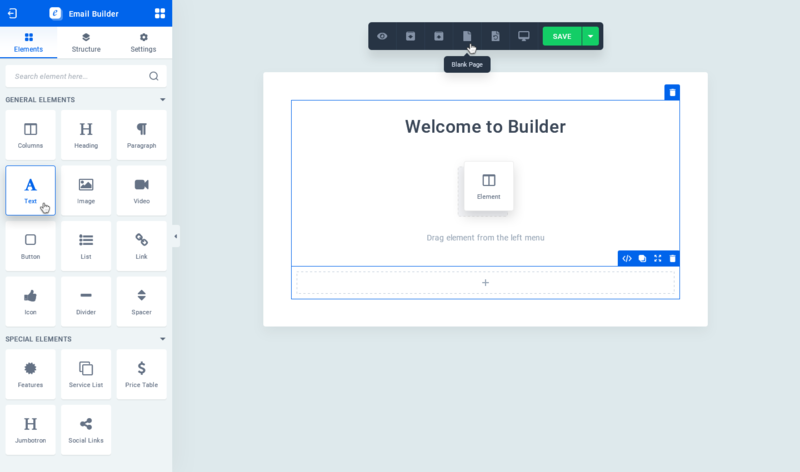 Customize your emails, preview them, and send test emails. All email designs allow you to include automated product recommendations, encouraging customers to come back and shop with you again automatically. All email templates are specifically built for WooCommerce stores, so they support what you need. You can customize the design and wording of each email, as well as what order and product info to include. The most of the customers do not like boring emails. They always wait for the best of you in all situations. That is why the beautiful email design is the important key in any e-commerce. Do you want to test it? You have not an idea how to create your email? 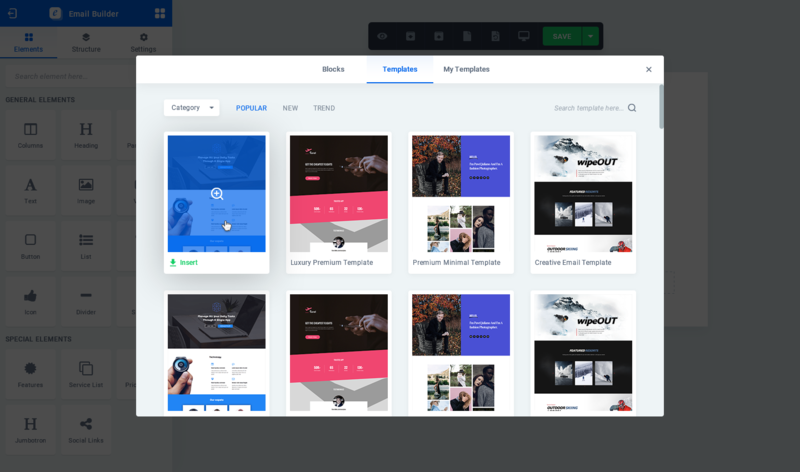 Do you think that you are not a designer, so how can I create a modern email for my website? After adding custom code you should use with prefix(ec_woo_ ). Without restriction. There is not any restriction for customizing. Replace Email – turn on/off email rendering. If you have live website, just create your email template test it then activate the new emails. Do not hesitate let us know. We will add it in our Roadmap , then start implement that feature to the plugin. You will need the following sofwares to use this plugin. How to use Email Preview? How to use Replace Email feature? Customer satisfaction is very important for us. Also we are so confident in our product and our team. So we offer 100% money back guarantee. If you have any problem which we cannot solve it in 14 days we will fully refund it. Looking for a Standalone version ? - Added : new shortcode ec_woo_related_items. show your recommend items in your email and increase your sales. - Added : enable/disable for any email type. - Added : showing product version, if it is not activating now possible activate it again. - Fixed : when using the long product name, it went to the second line. - Added : Added time for the created date column in the 'My templates' tab. 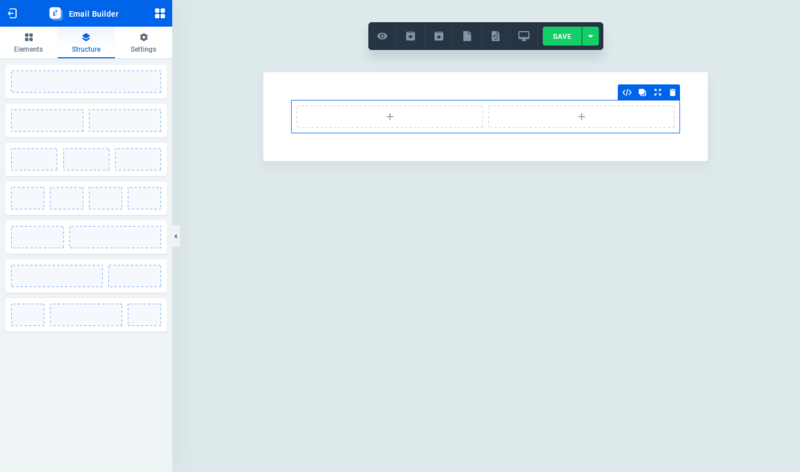 - Added : Custom CSS option. - Fixed : showing the 'Please wait' message and nothing happen. Now fixed.